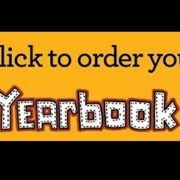 You can also find the online application under the “forms” tab on the main page of the JHS website. 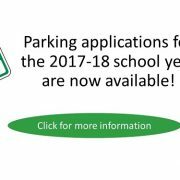 Parking Registration begins June 1, 2017. OR students may supply a self-addressed stamped envelope with their application and receive their permit by mail. Please obtain your permit application and complete the process prior to the first day of school and avoid the Fall rush! 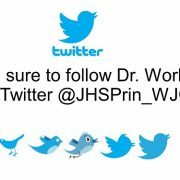 Follow Dr. Worley, JHS Principal, on Twitter! https://wjccschools.org/jhs/wp-content/uploads/sites/2/2017/08/dr-worley-twitter.jpg 375 665 April Knowles https://wjccschools.org/jhs/wp-content/uploads/sites/2/2014/05/logo.png April Knowles2017-08-21 15:19:382017-08-21 15:19:38Follow Dr. Worley, JHS Principal, on Twitter! The Best Way to Stay in Touch with JHS? Remind! Follow these simple instructions to get text messages about school events and news. You do not need to share your own number. Stay current with Remind. 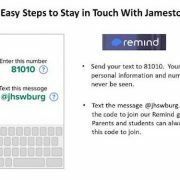 https://wjccschools.org/jhs/wp-content/uploads/sites/2/2017/08/Remind-Directions-1.jpg 345 460 Kathryn DeGroft https://wjccschools.org/jhs/wp-content/uploads/sites/2/2014/05/logo.png Kathryn DeGroft2017-08-14 12:52:002017-08-14 12:52:00The Best Way to Stay in Touch with JHS? Remind!